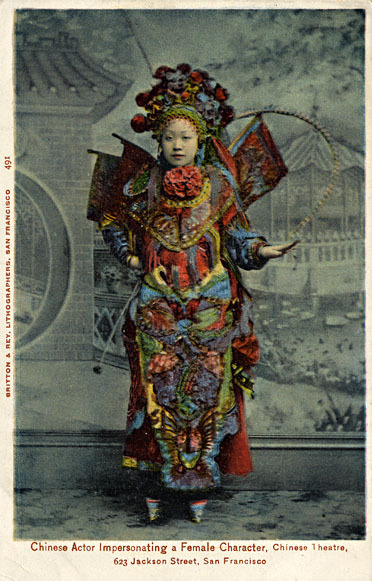 It was not uncommon to see men draped in the habiliments of female characters in many forms of Chinese Opera, especially in Peking Opera. This was partly a result of strict social codes that prevented women from stage performance, but also traditions going back hundred’s of years. This started changing at the beginning of the 1900’s and by the 1930’s actresses were commonplace. 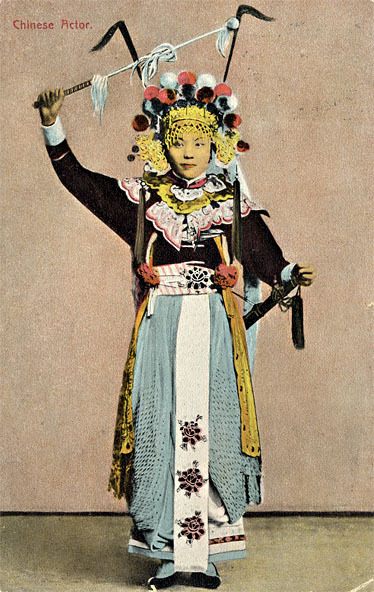 As in many forms of traditional music around the world at this time, Chinese Opera’s popularity was challenged by new “popular” music, causing the older music to try to adapt. 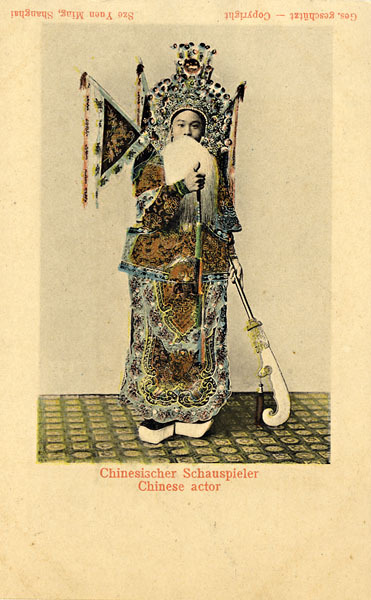 Unlike some other traditional music, Chinese Opera managed to survive.